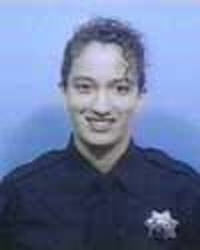 On October 17, 1997, 26 year old Officer Morgenroth was responding to assist on a stolen vehicle call. En route to the call, her patrol car collided with a pick-up truck at Marysville Boulevard and Del Paso Boulevard. Officer Morgenroth was rushed to the hospital, but did not survive the collision. 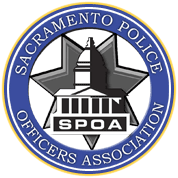 A two-year veteran of the police department, Officer Morgenroth was the first female officer to be killed in the line of duty in the history of the Sacramento Police Department.